With Mother’s Day quickly approaching, there’s nothing better than finding cute ways to spend a great day with your mother! 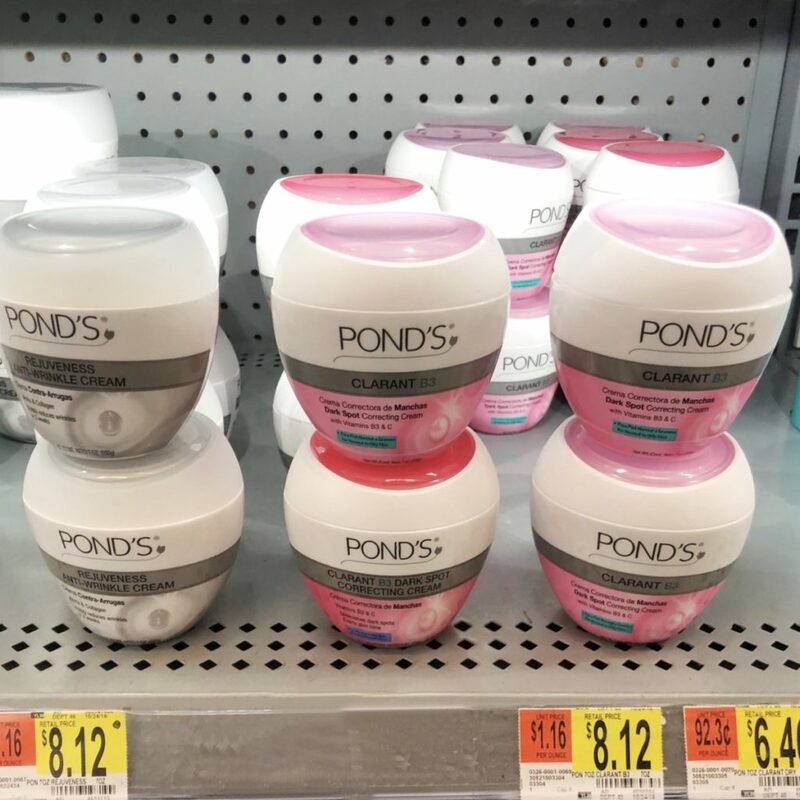 This year, besides the usual of taking my mother to eat, I plan on having a cute spa day at home with her favorite skin care brand, Pond’s. 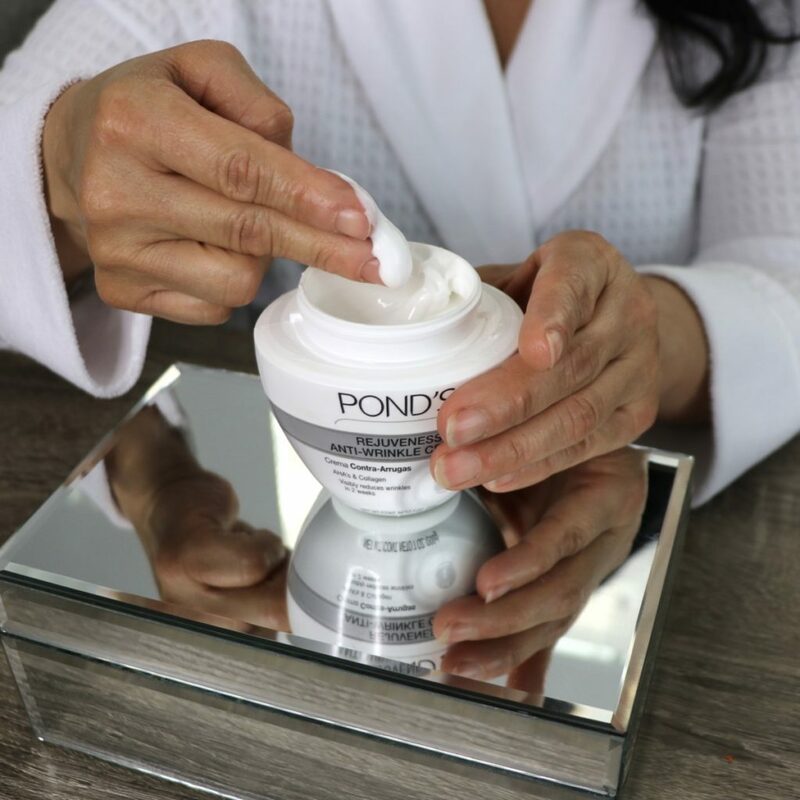 Growing up in a Mexican household, Pond’s was always my mother’s go to cream for removing makeup & moisturizing. Naturally, I gravitated to using the same skincare products she uses. 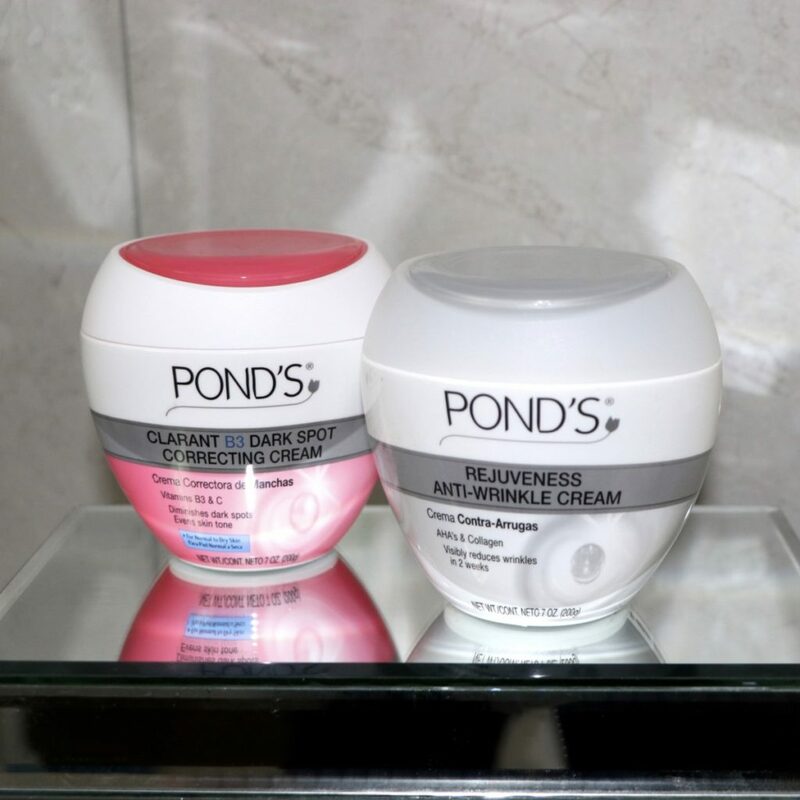 Now Pond’s has various products that tackle different skin types. My mother loves anti-aging products and I am more conscious on making sure I blur any imperfections on my skin, such as my pigmentation and dark spots. For Mother: Pond’s Rejuveness Anti-­‐Wrinkle Cream, 7 oz. HOW TO APPLY: After cleansing, apply to face and neck twice daily. For delicateskin, apply product 10-15 minutes after cleansing to avoid potential tingling sensation. Formulated with Alpha Hydroxy Acids (AHA) and collagen, this formula smoothens the appearance of fine lines in 2 weeks. Formulated with Collagen & Vitamin E, this formula helps improve skin appearance. HOW TO APPLY: Apply daily to face and neck. For best results, apply during themorning (as a base for make-up) and at night. bank for amazing skin! You can find these products at your local Walmart. 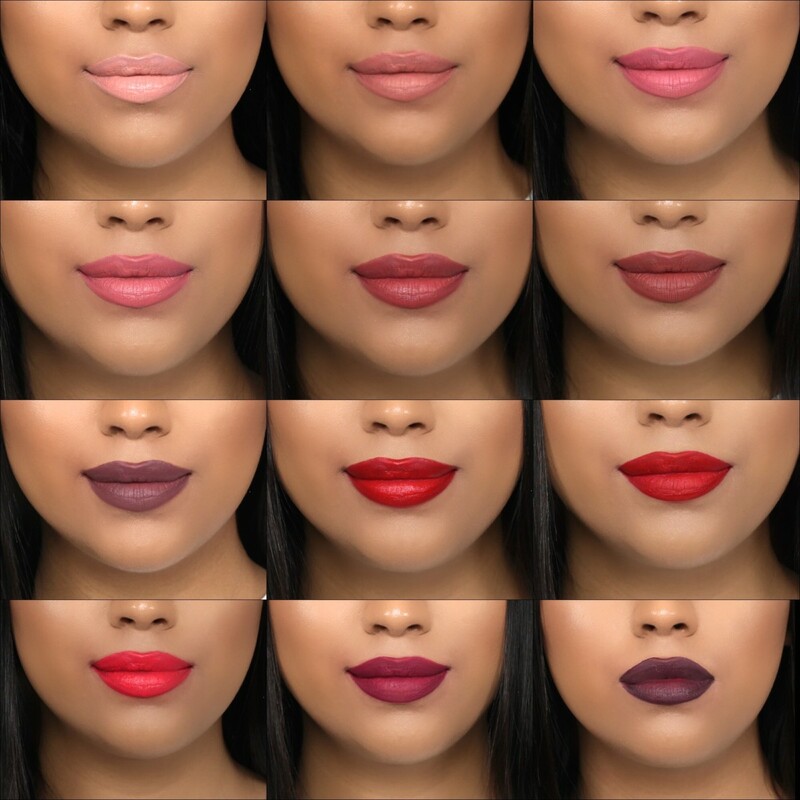 Here are the swatches for the new Flower Beauty Miracle Matte Liquid Lip Colors. These amazing lip colors can be found at Walmart for under $10 dollars. You are bound to find a shade you like, they come in twelve different shades. There are dark, light and bright tones to select from. While applying the lip colors, the one thing I loved instantly was that my lips could move. There was no tugging. This formula allows your lips to breath! It’s not going to feel like theres paint on your lips. It falls in all the right spots, without creating creases on areas that wouldn’t normally be there. My favorite thing about this formula is the comfort. I forget that I have it on. I don’t need to constantly be adding lipbalm to prevent my lips from cracking. You won’t have to be worrying about retouching every few minutes. This formula allows you to go about your day carefree, not worrying about lipstick on your teeth! You can have a few drinks before reapplying. 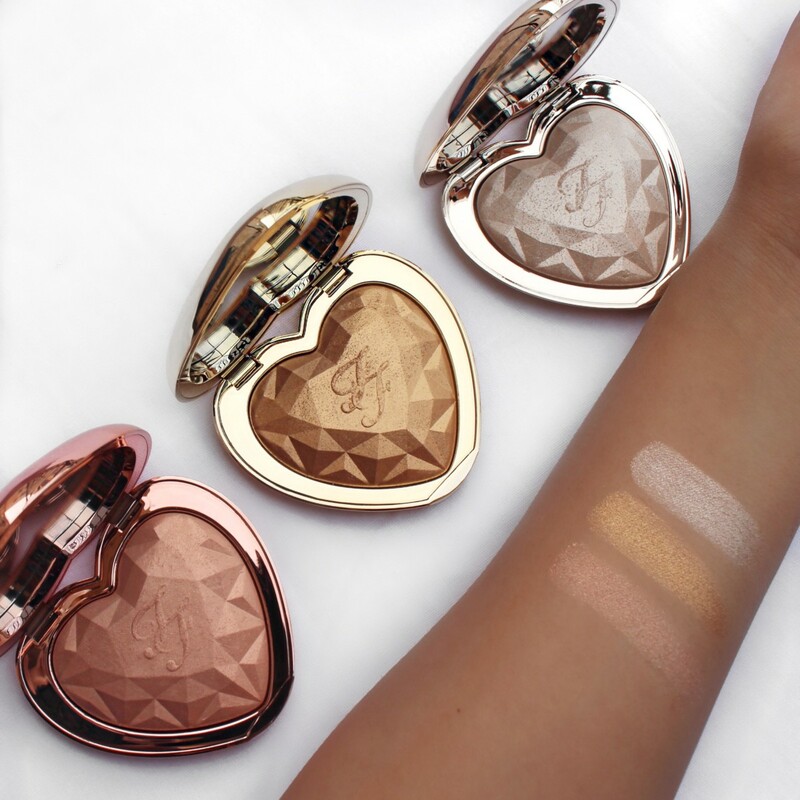 Here are the swatches of the new collaboration between Anastasia Beverly Hills x Nicole Guerriero. I had to get my hands on this Glow Kit and I am so glad I did! I am so obsessed with the shades, packaging and formula of the palette. 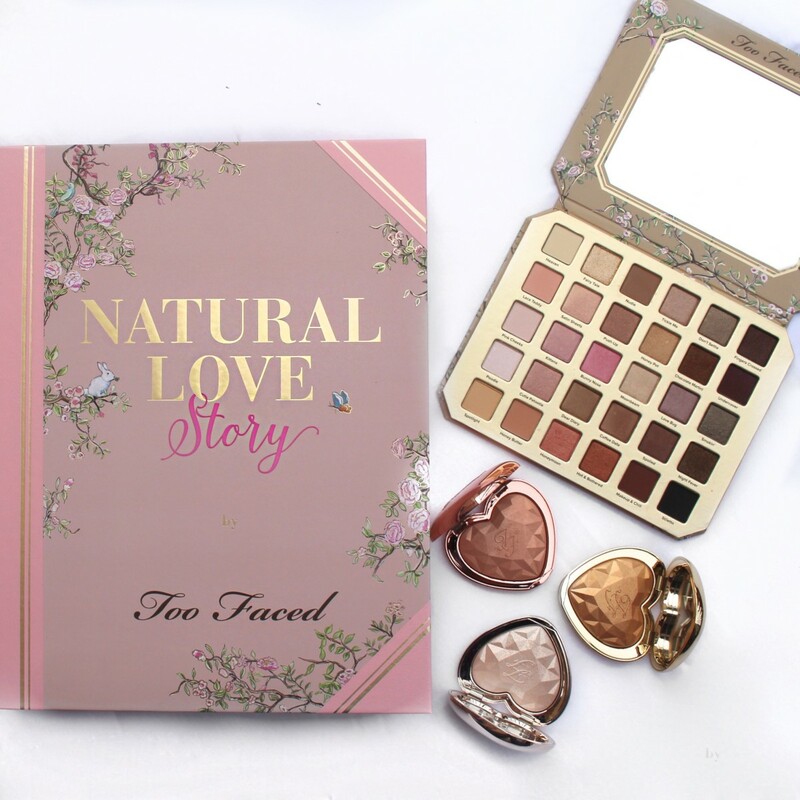 New Too Faced Natural Eyes Palette & Love Light Highlighters! 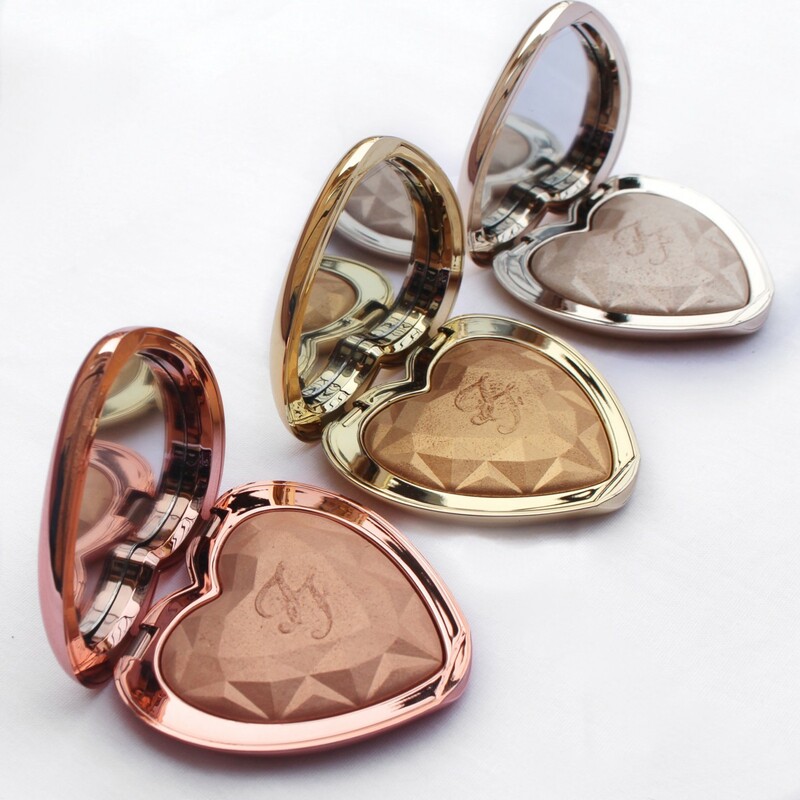 Guess what arrived this weekend… Too Faced new palette & highlighters launching March 9th! Let me begin by explaining how beautifully packaged these items were. I am always in complete awe with how much thought Too Faced puts into their product launches. Above is the PR package it came in, a large boxed story book, which held the palette and highlighters. You can use it for everyday looks or easily switch the look to a night time smokey eye look. 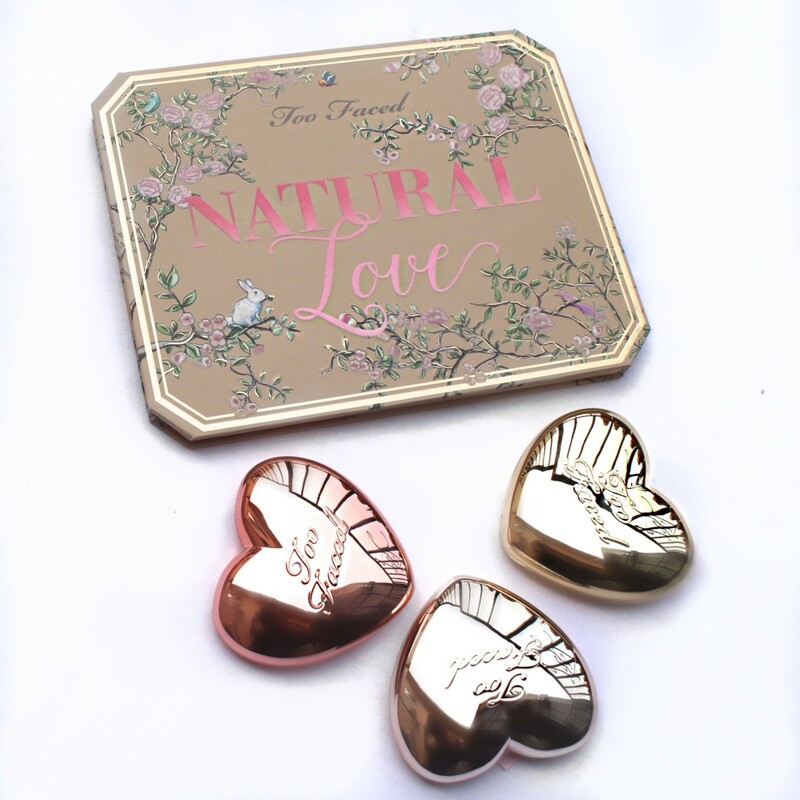 The Natural Love Eye Palette is absolutely stunning, from the packaging to the actual shadows. This will most definitely be a palette I cherish and use for pretty much any occasion. The palettes packaging is absolutely stunning! The “Natural Love” letters have a velvet feel, with an ombre look to the lettering. This packaging seems romantic, with a vintage touch. 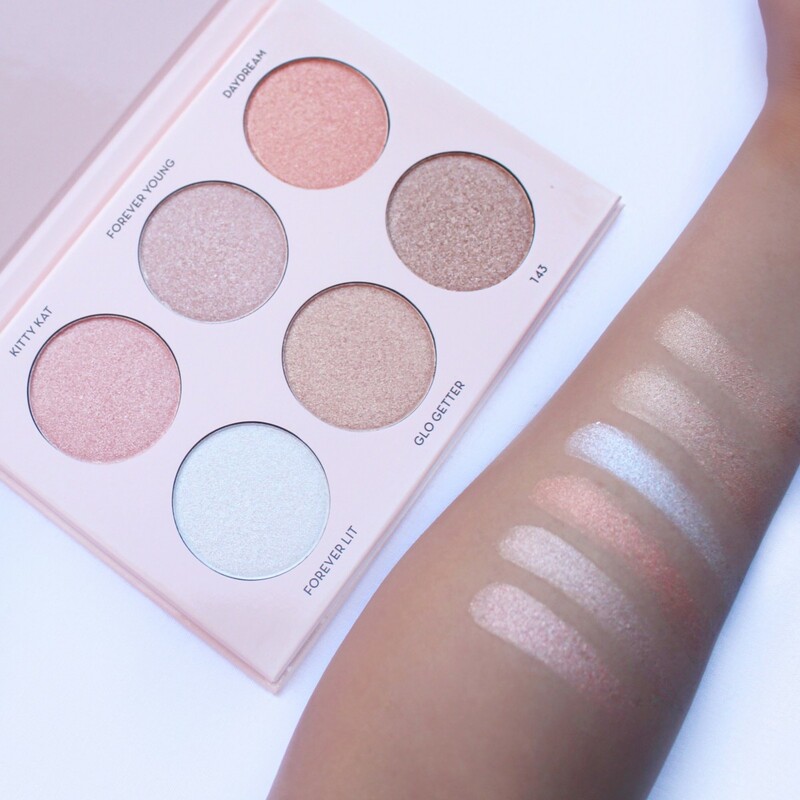 The Love Light Prismatic Highlighters are identically beautiful to the palette. 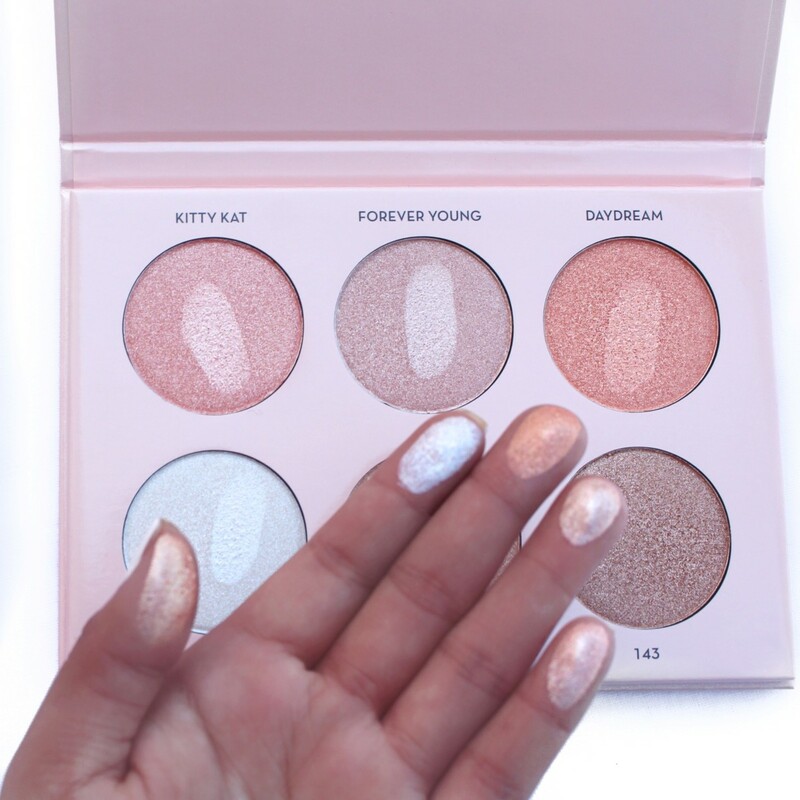 The packaging has a chrome look and comes in three different shades: Ray of Light, You Light Up My Life, and Blinded By The Light . 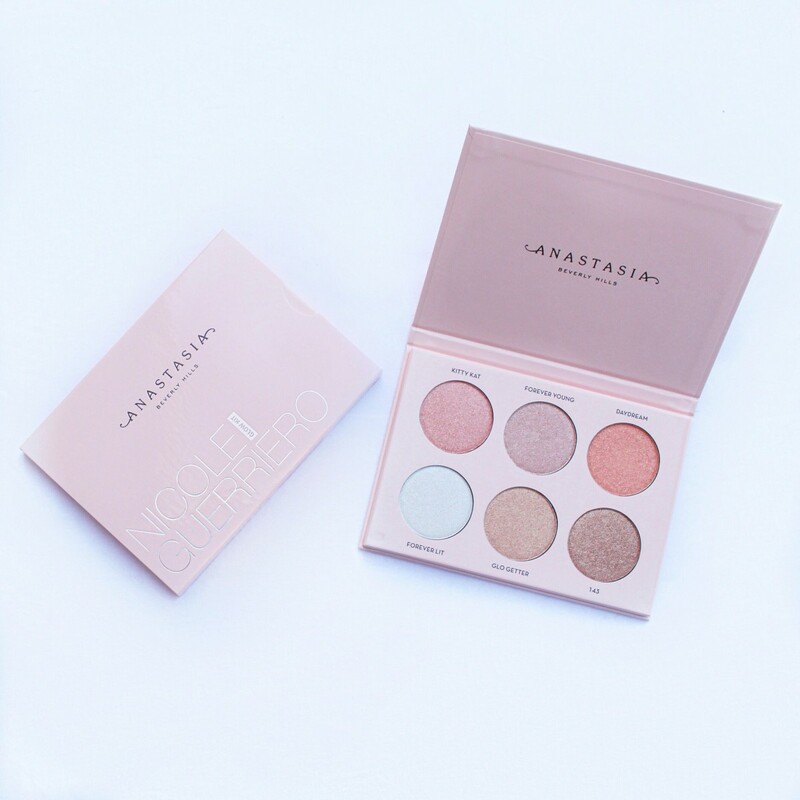 There highlighters apply smoothly and are true to color. Disclosure: Post sponsored by Neutrogena, but all opinions are my own. It’s review time! Neutrogena, sent over these amazing new additions to their Hyrdo Boost Line. This line includes cleansers, water gels and cosmetics. I was able to try out the products throughout the week and wanted to share my thoughts! I am completely loving the hydro boost line! Here is a breakdown of the products. Hydro Boost Hydrating Gel: This gel boosts hydration to soften and lather the skin. It can be used to effectively remove makeup and impurities. I use it mostly to wash my face and remove any left over makeup. Hydro Boost Water Gel: This gel instantly softens the skin, making it feel soft and moisturized. I like to apply this evenly around my face and neck area. I apply this right after I shower to cool down my skin. Hydro Boost Hydrating Serum: This serum adds hydration and softens the skin. I like to lather this on my face before going to sleep. The next morning my skin is very soft and bright! Hydro Boost Gel Cream: This is a great eye cream that instantly hydrates the eye area. I like to apply this before I go to sleep and right after I wake up. Helps to prevent my concealer from looking cakey. Hydro Boost Hydrating Tint: If you are looking for a bit of coverage with lots of hydration, this is something you would like to try out! This tinted moisturizer gives just the right amount of coverage, while allowing your skin to breath and not feel clogged. Hydro Boost Hydrating Lip Shine: No makeup, makeup look? This is such a unique and lovely product. This feels like a lip balm, but has just the right amount of tint. I like to use this on top of a lipstick or on it’s own. It’s hydrating and the subtle color is great for everyday use. Hydro Boost Hydrating Concealer: This is a perfect product for those who have dry under eyes! 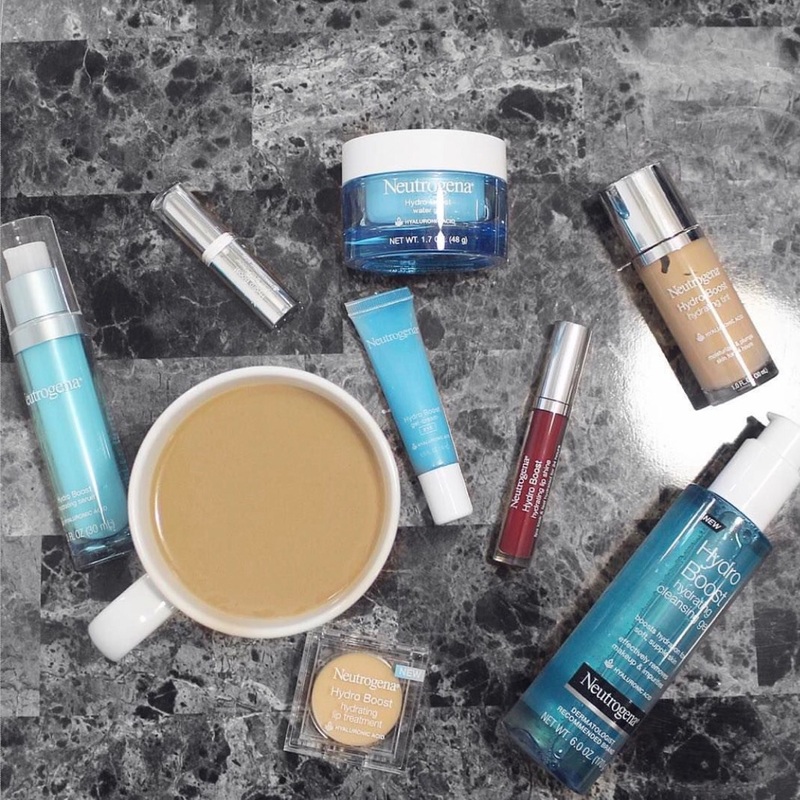 Besides the great coverage, the formula is what makes this product worth trying! No more dry under eye concealer. Hydro Boost Hydrating Lip Treatment: Dry lips? No problem. This product has become one of my favs to carry in my purse. I am a fan of matte lipsticks, which means I have dry lips most of the time. I like to apply this before I go to sleep, during the day and on top of any matte lipstick. It gives just the right amount of moisture. Happy Black Friday! Hope you all had a great Thanksgiving! I wanted to share my most recent video! Dermstore to help you in this years holiday season. I selected a few different makeup brands and products to help as a gift guide for any makeup lover! In this Gift Guide you will see makeup gift sets, palettes, lip products and makeup applicators! Any questions you might have, might be answered by watching my video. I touched base on why I chose each product and its benefits. Here are a few of my favorite items that I chose from the Dermstores Gift Wonder Page . There are a variety of products from makeup to skincare and different brands to choose from. This guide will help narrow down your choices! I recently attended a very fun beauty event hosted by Flirt Cosmetics to promote their newest launch and collaboration with Amber Rose. The well known Estée Lauder is using not one, but two digital influencers to launch this brand, Amber Rose and Donald Robertson AKA Drawbertson. Who is this new line targeting? What products does this line currently include? 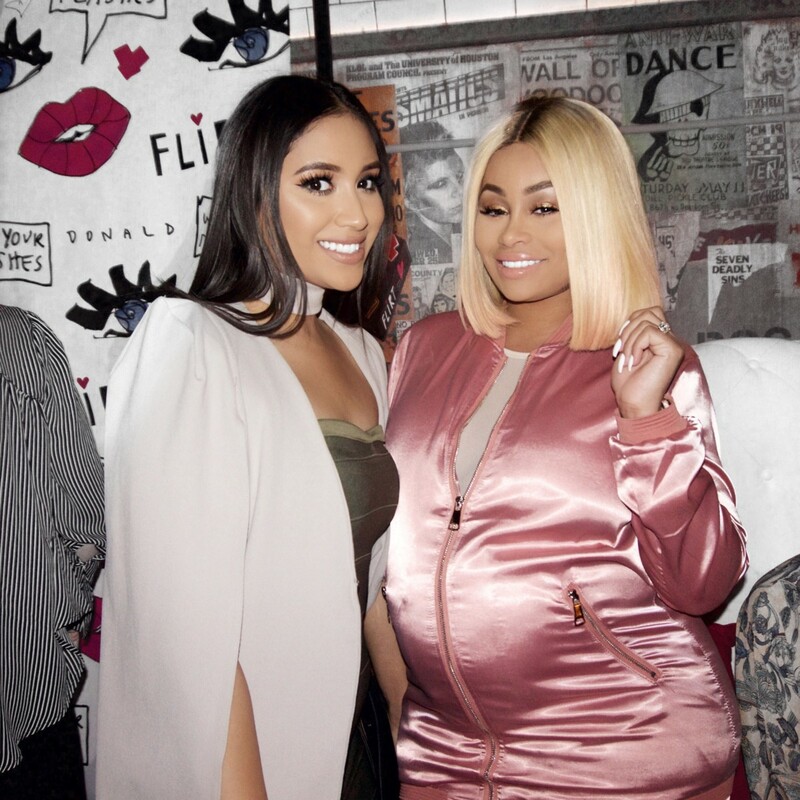 This event had many well known beauty influencers, press and of course some of Ambers really close friends, including Blacchyna. I was actually so surprised to see her there, that I had to ask her for a picture! She was extremely nice and looked so cute in her pink track suit from her online boutique. Her makeup looked flawless and effortless! 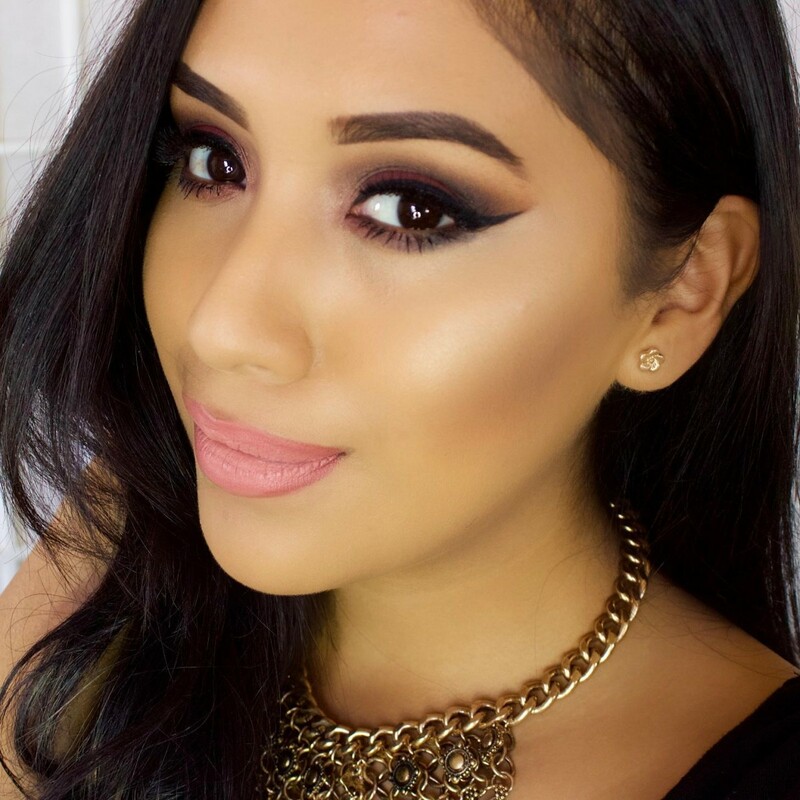 Many of the products used by her makeup artist can be found at LashedBar. For my outfit, I went with a fitted dress and cape from Boohoo. I decided to add on some clear shoes from SimmiShoes and simple makeup.